Perhaps you’ve heard the latest news – the evidence on coffee’s health benefits is increasing every day. In fact, new research shows that coffee protects your brain, and recent studies show that daily coffee drinkers have a significantly reduced risk of both Alzheimer’s and Parkinson’s diseases. Parkinson’s disease is a disorder of the central nervous system. The disease causes the death of the brain cells that secrete dopamine and are necessary for muscle movement. 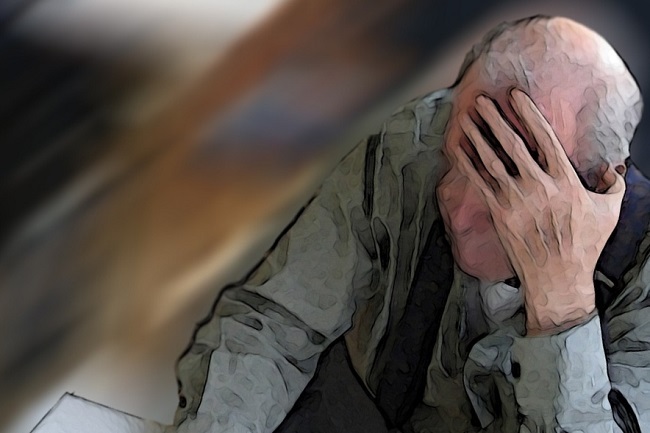 Parkinson’s usually strikes the elderly, afflicting about 1% of people over the age of 60. The condition significantly shortens lifespan. Following a diagnosis of Parkinson’s, the average life expectancy is between 7 and 14 years. Males are more often affected than females. The disease was named after the British doctor James Parkinson, who first described the condition in the early 1800’s. No one knows what causes Parkinson’s Disease, but doctors suspect genetic and environmental factors – such as pesticides and head injuries – as contributors. Those with an affected family member are more likely to get the disease themselves. There is no known cure for Parkinson’s, which makes prevention especially important. Unfortunately, doctors can only treat the symptoms. There is good news, however. Large observational studies have found that tobacco smokers and coffee and tea drinkers have a reduced risk of developing Parkinson’s. A large systematic review reported that people who drank three cups of coffee daily have a 29% lower risk of Parkinson’s Disease. The researchers added that more is not necessarily better. Consuming five cups didn’t seem to add an extra benefit. Alzheimer’s Disease is the most common cause of dementia worldwide. The condition starts off slowly and gets more severe over time. Alzheimer’s usually strikes the elderly, affecting about 6% of individuals over the age of 65. Scientists have good news, however, for moderate regular coffee drinkers. Observational studies show that people who drink moderate amounts of coffee regularly have a 65% lower risk of getting the disease. Also, in people with a mild cognitive decline, those consuming higher levels of caffeine have a slower rate of progression into full-blown dementia. Caffeine appears to be the active ingredient responsible for the brain health benefit of coffee. Caffeine has also been shown to elevate levels of a particular growth factor called granulocyte-colony stimulating factor (GCSF). This growth factor is believed to improve memory and brain health. Granulocyte-colony stimulating factor promotes the formation of new brain cells and encourages new synaptic connections between them. Bottom Line: Scientists suspect that caffeine is the key ingredient that protects against both Alzheimer’s and Parkinson’s diseases. 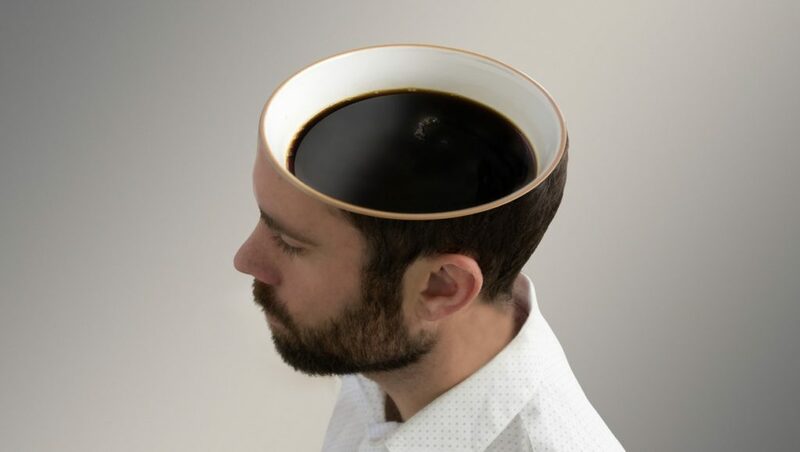 So, if you want to protect your brain, drink caffeinated coffee. Coffee seems to have multiple health benefits and researchers have released a report listing the many other health benefits of coffee. Observational trials have shown that consuming coffee in moderate amounts, around 3 cups daily, is linked to a reduced risk of Alzheimer’s and Parkinson’s Disease. For both conditions, caffeine seems to the driver behind the brain health benefits of coffee. Report: Researchers discover key underlying Alzheimer’s disease. Report: Scientists developing novel treatments for Alzheimer’s disease. Video: Researchers find drug ‘significantly reversed memory loss’ in mice with Alzheimer’s. Report: Precision treatments eyed as a solution to Alzheimer’s disease. Report: Scientists report these drugs prevent Alzheimer’s disease in mice. Report: Scientists hunting for cures for Parkinson’s disease. Follow us on social media – For more articles, follow us on Google+ or Reddit. Tell us what you think of this article – Please scroll down and enter your comments below. Cover Photo: Stefano Spicca/Getty Images. Advice, Diagnosis, and Treatment: This article is intended for informational and educational purposes only and is not a substitute for professional medical advice. The information provided in this report should not be used during any medical emergency or for diagnosing or treating a medical condition. Consult a licensed physician for the diagnosis and treatment of any and all medical conditions. Call 911, or an equivalent emergency hotline number, for all medical emergencies. As well, consult a licensed physician before changing your exercise, diet, or supplement programs. Photos, External Links & Endorsements: This article is not intended to endorse companies, organizations or products. Links to external websites, depiction/mention of company names or brands, are intended only for illustration and do not constitute endorsements. Lose Weight With Coffee? Maybe Not, New Research Says. Hi.. the pics post centered here on my android phone… maybe your site isnt optimized for mobile ?